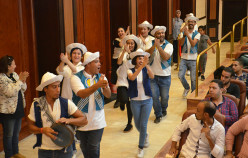 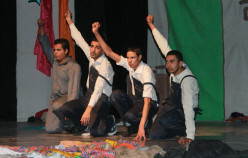 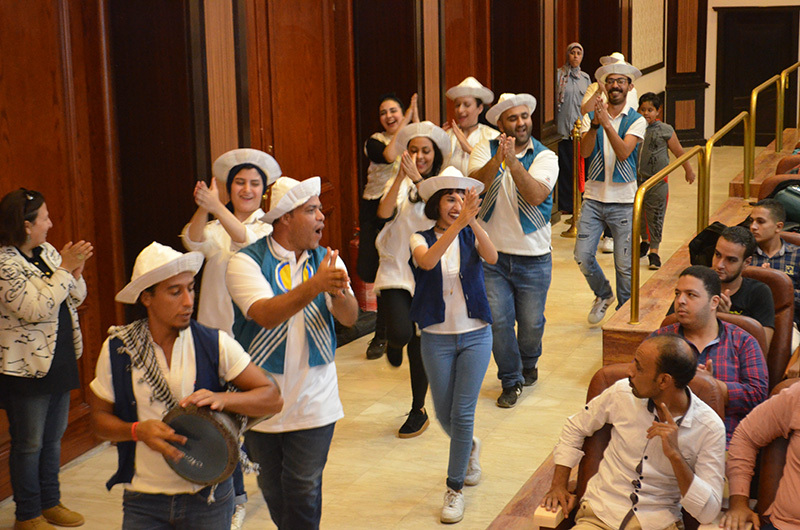 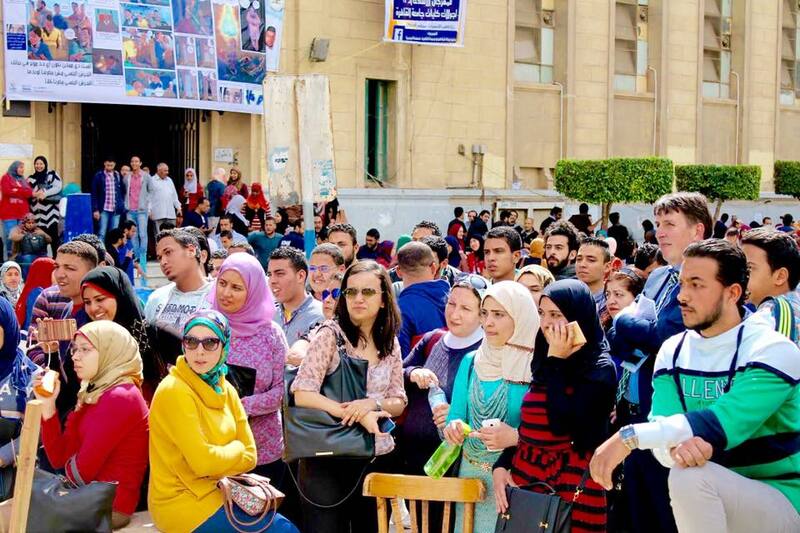 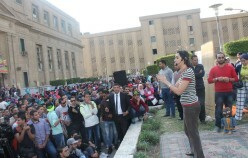 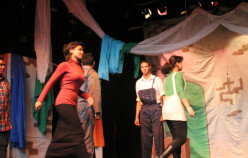 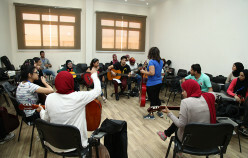 Culture and Theatre against Discrimination has used different artistic fields: theatre, music, dance, and visual art, to combat the problem of discrimination, based on gender and religion in Egypt. 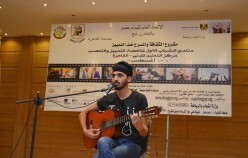 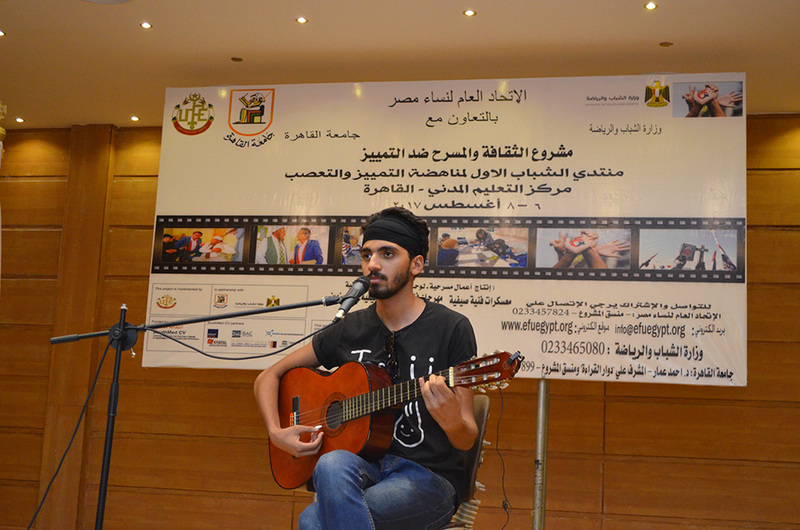 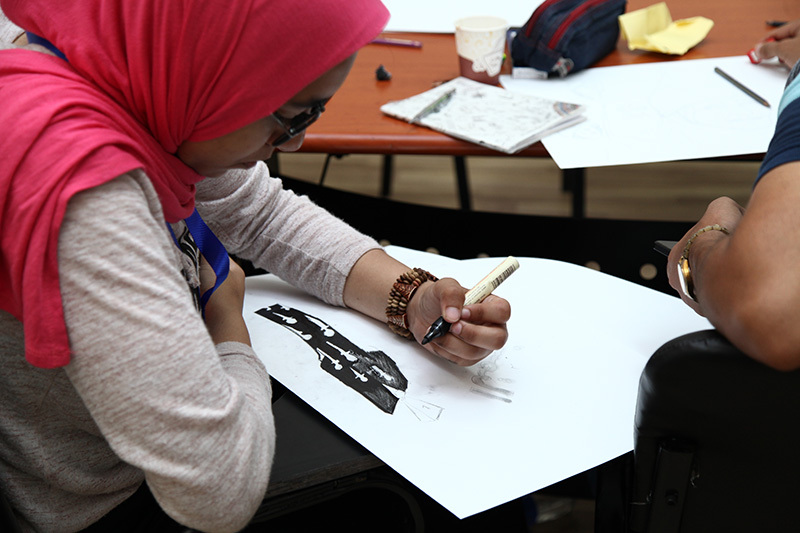 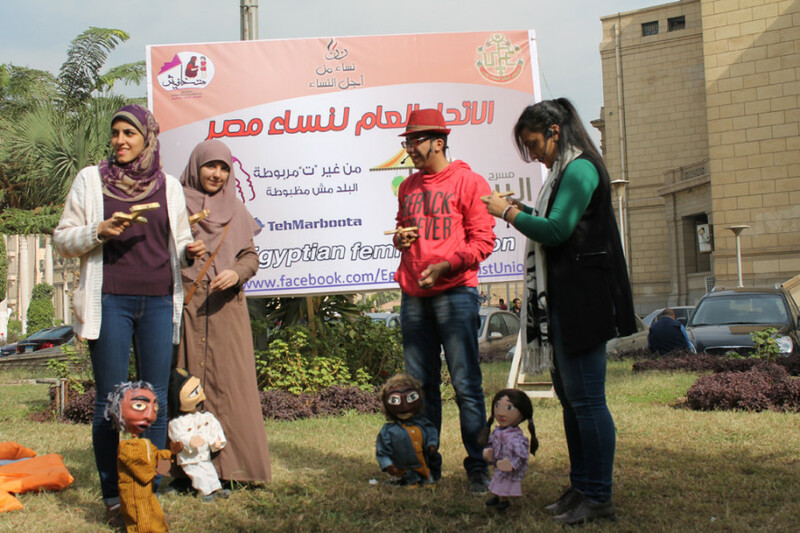 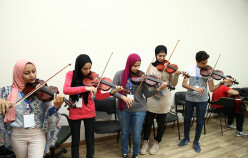 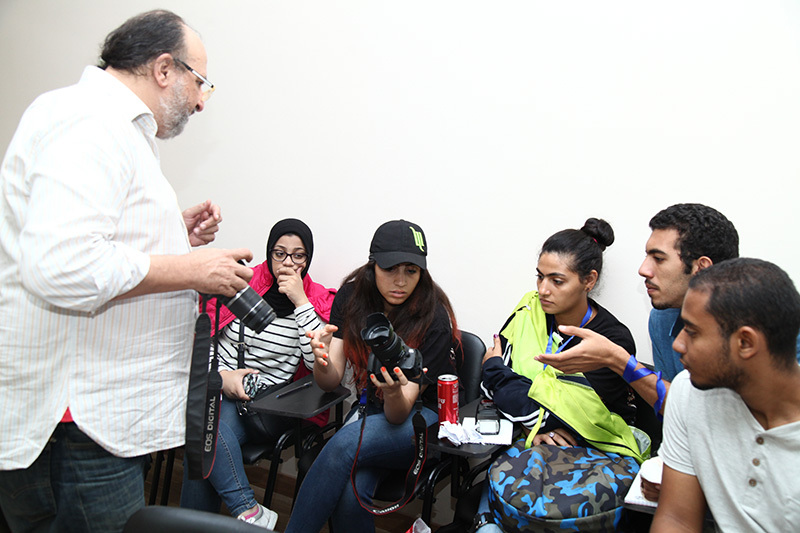 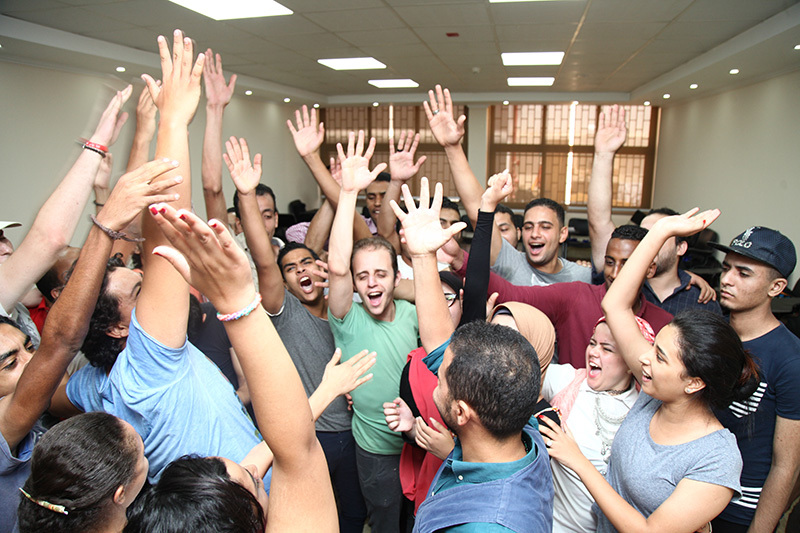 It has provided for training and workshops to youth groups from Cairo University and from The Ministry of Youth through which they developed their artistic skills and their awareness about the problem of discrimination. 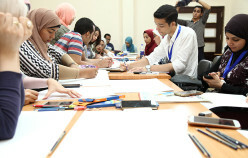 Communicating new non-discriminatory values can strengthen relationships between different groups of the community and hence accelerate its development. 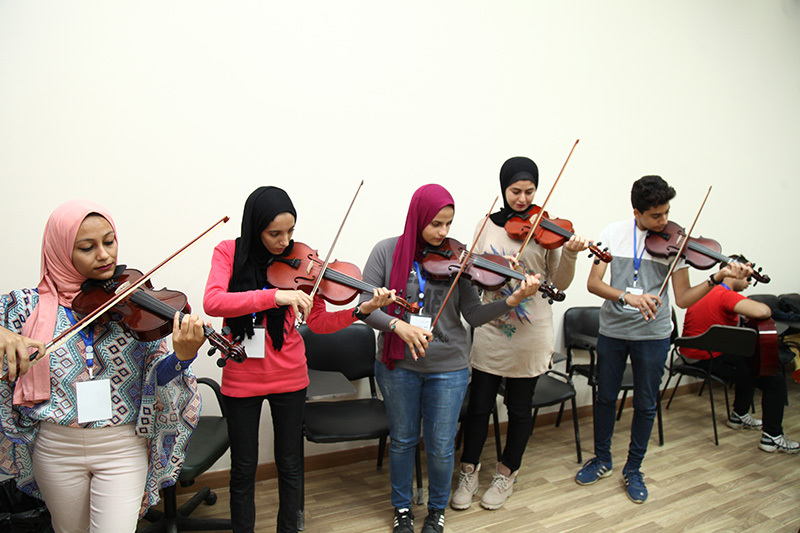 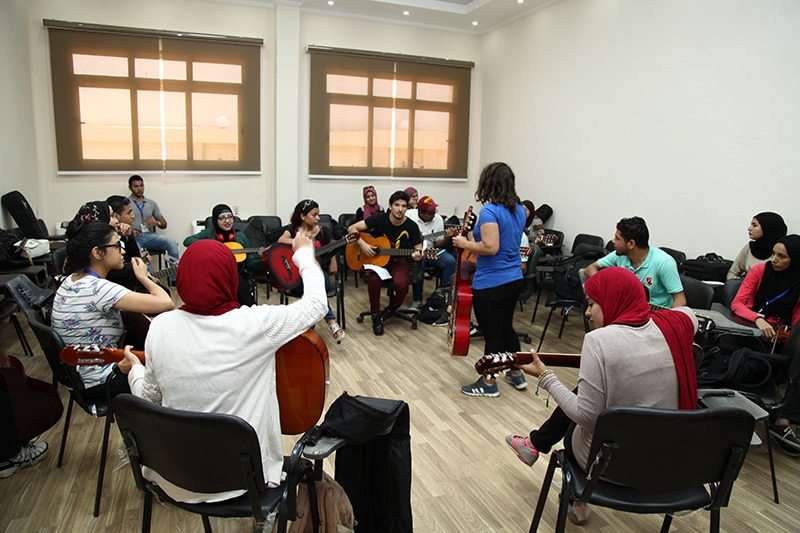 Through participation in the different parts of the project, the staff of the University, the Ministries and the EFU have developed their capacities to use art as an dvocacy and as an education tool. 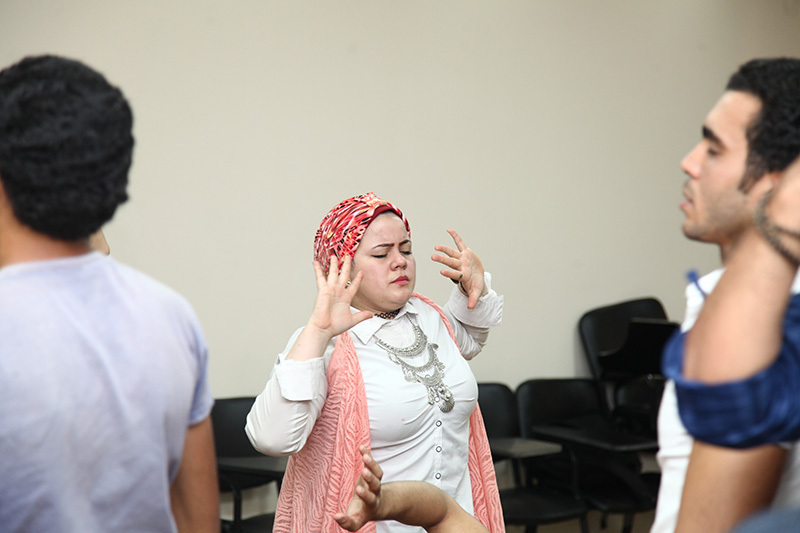 The project is led by the Egyptian Feminist Union, an NGO based in Egypt which aims to create a societal atmosphere based on equality, social justice and human dignity for all citizens, particularly women which face discrimination. 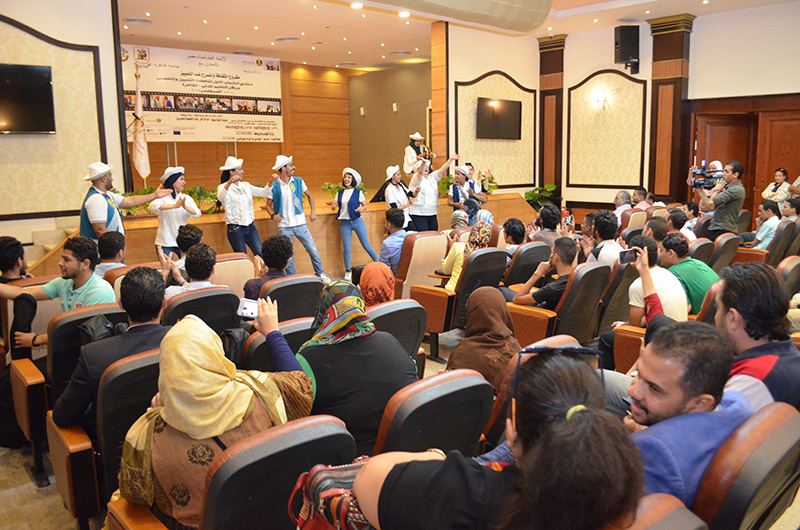 The partners in this project are the Cairo University and the Egyptian Ministry of Youth.